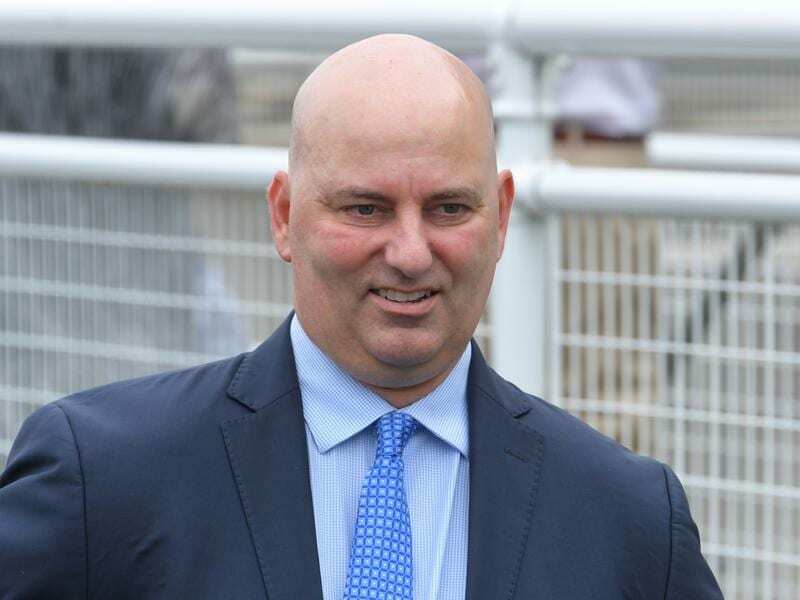 Trainer John Thompson is hoping Purple Sector can cause an upset in the G1 Rosehill Guineas. Purple Sector is among the outsiders for Saturday’s Group One race for three-year-olds over 2000m at Rosehill but goes into the race having had excuses in the Randwick Guineas when he came in a long last. “He’s going well,” Thompson said. “He just didn’t have any luck last start. He copped a bad check mid-race and it sort of put him out of the race. You just put a line through that run. He nearly got put through the fence. “He had a little injury from that but it was very superficial. He just got galloped on on one of his front legs and took a bit of skin off, but it was nothing really. “The Autumn Sun is a very impressive horse and he’ll be very hard to beat,” Thompson said. “You would think he would only get better going to 2000 metres but anything can happen in a big field.